You can have the best website in the history of websites—but if your customers can't find you on Google, what good is it? Getting your business found online is our specialty—and we're pretty good at it. Go on. Fill out the form. Come on...Do it. 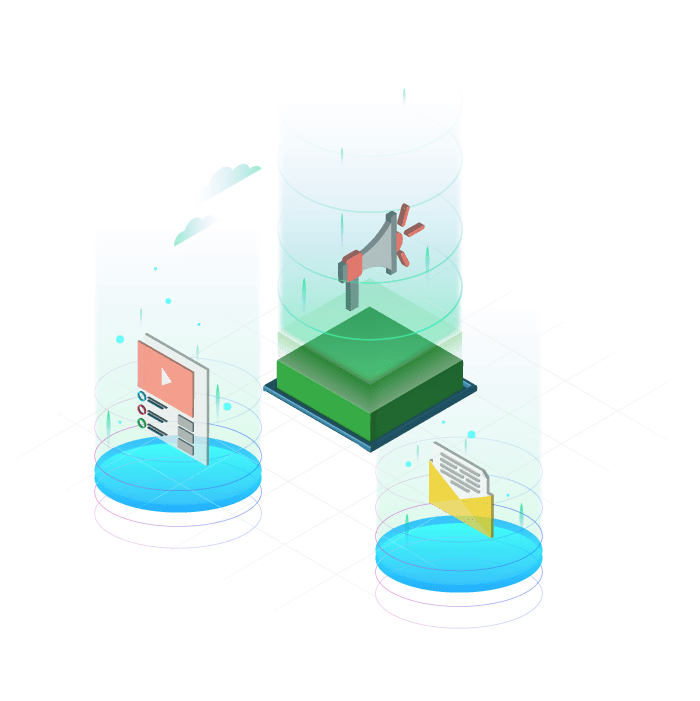 In the strategy phase, we develop an inclusive SEO strategy and targeting plan that identifiably outlines deliverables and quantifiable marketing goals. Devise a plan to make changes to your website so that search engines can read whats there. Define potential targets for link-building and relevant sources of influence. Draft content structured in a way to maximize search engine's ability to read the important stuff. Document our established goals and incorporate milestone markers to evaluate overall performance. 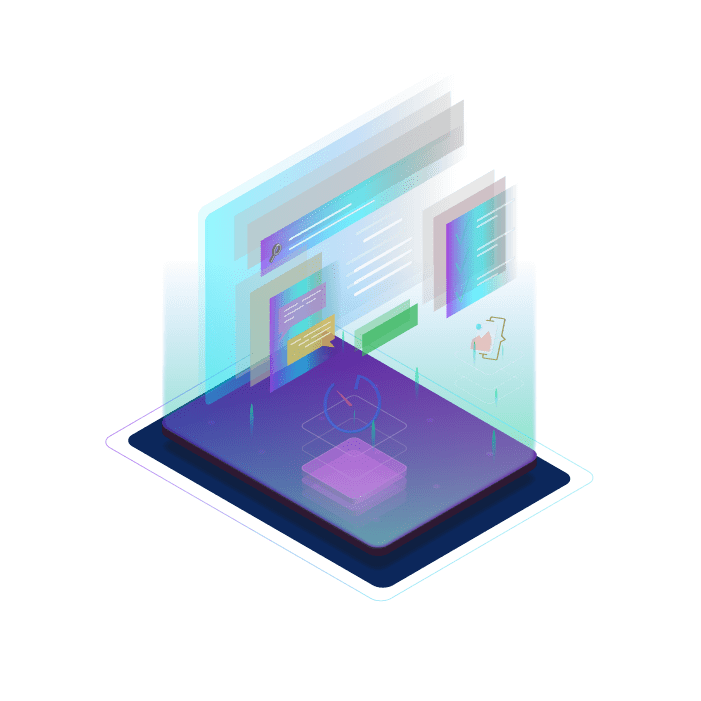 In the on-page optimization phase we implement methods outlined in the Discovery and Strategy phases to set your site up so that search engines can read your content and images. Modify your website's content to align with our targeted keyword research and overall long-term goals. Restructure each page's descriptions and meta-data to effectively communicate with search engines. Confirm that all images are properly tagged and named to maximize search results. Ensure that all images within the site are properly sized and compressed for fast load times. In the content marketing phase, we begin to strategically develop relevant content to capture search engine results and demand the attention of the viewer. We draft, review, edit and finalize quality written content that is in-line with our stated goals & research. To increase exposure, we will spread information and content using news, press releases and other channels. We contact businesses that are similarly orientated with the goal of publishing content on their sites. We will market to highly targeted & specific prospective customers using multiple social media platforms. As our strategies are implemented, we analyze the data and provide regular monthly reports to see how we are performing and adjust the project scope as necessary to keep us on track. 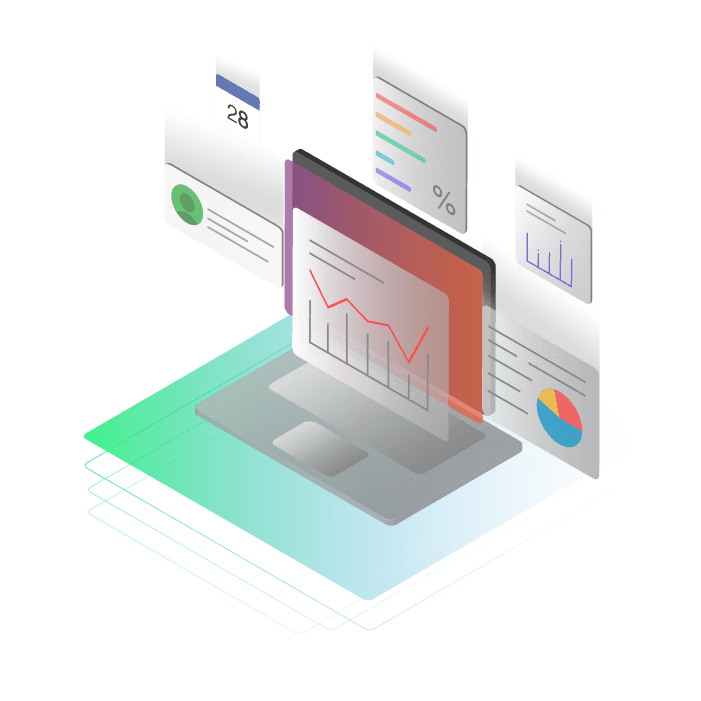 We will assess our monthly performance and provide you with detailed reports of traffic sources, conversion rates, back-link building and keyword ranking. With such detailed information, you will always know how your investment is working for you; and where you stand in the rankings. During our quarterly review, we take a comprehensive look at our progress relative to our campaign goals and make adjustments as needed. 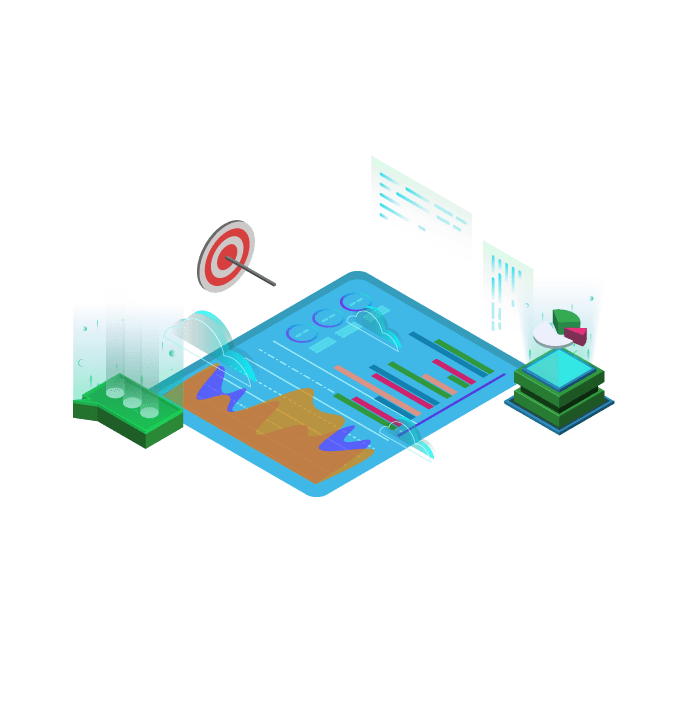 Constant performance monitoring provides us with the ability to benchmark our results and maximize PPC value and overall ROI.